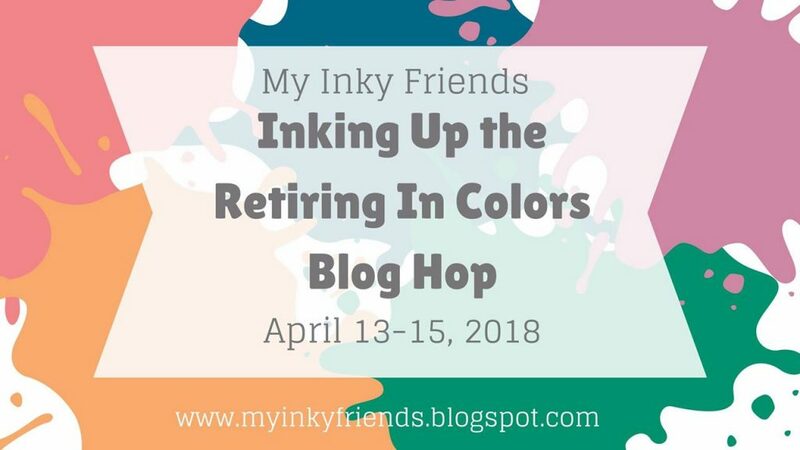 Welcome to the Inky Friends Inking up the Retiring In Colors Blog Hop! You may have just arrived from Betty’s Blog, or if you are going backwards from Rhonda’s Blog. No worries, even if you are starting here. All of the blogs link in a circle, so you won’t miss a single amazing project. If you get stuck, you can always click this link to take you to the master list. I am a little bit sad to be showing you the lovely Peekaboo Peach that we are saying good-bye to. 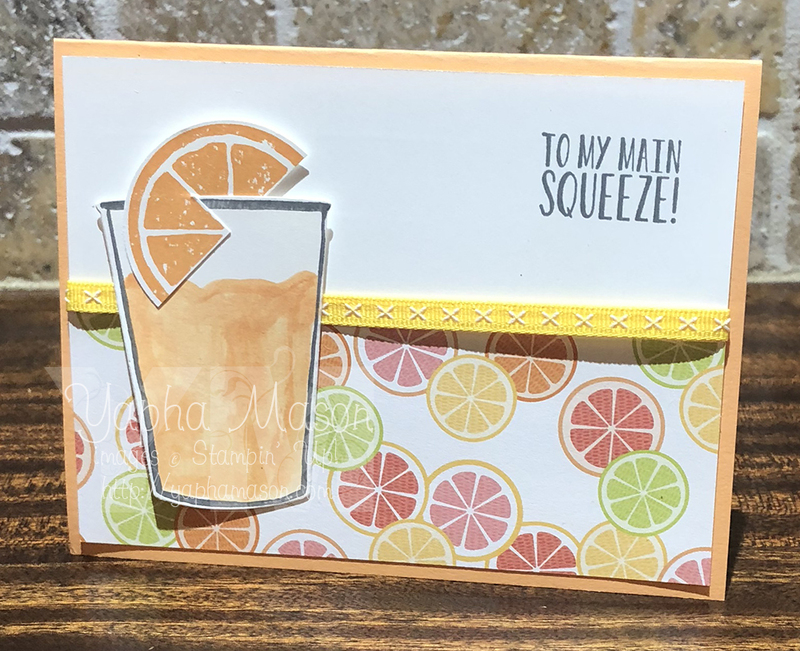 It is featured in the supper cute Tutti Frutti Designer Series Paper. This card also uses the soon to be retired Archival Basic Gray ink as well. 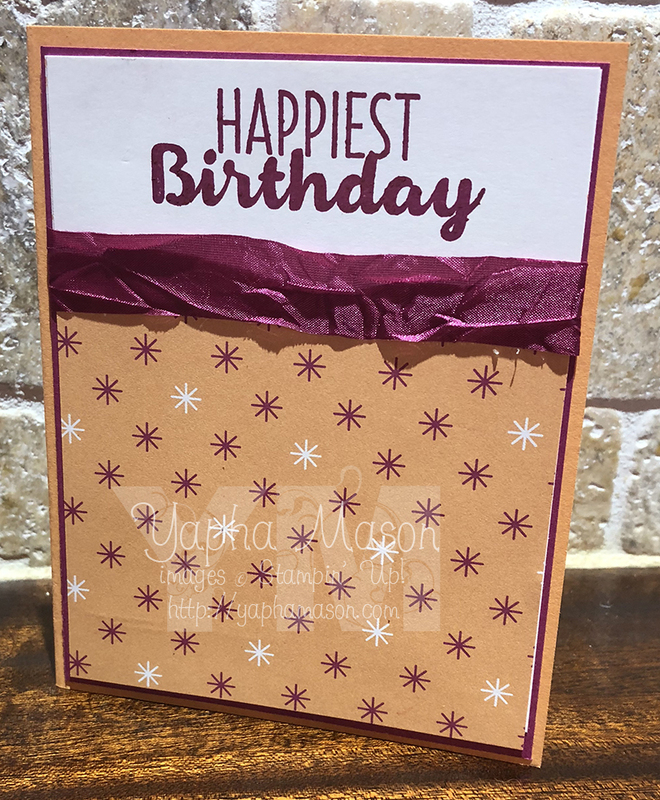 My next card is the birthday card I made for my daughter who just turned 15. It uses the retiring Number the Years stamps, which I highly recommend getting if you don’t have already! The glimmer paper came out really dark in the photo. It is much sparklier in real life. My final card is a much simpler birthday card. 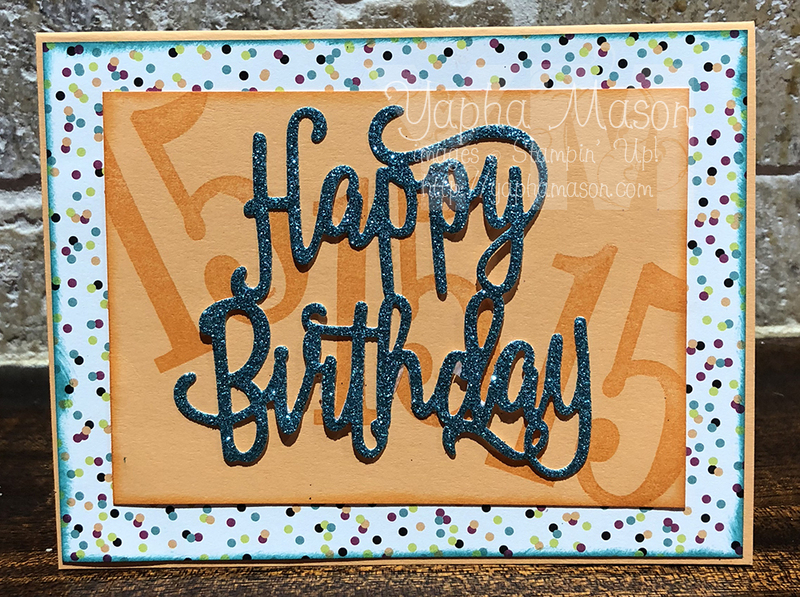 The Happiest Birthday saying is one of my favorites! It is from the Cool Treats stamp set which is also retiring at the end of May. Thank you for hopping with us today! Your next stop is Rhonda, featuring Sweet Sugar Plum. WOW 🙂 I love, love, love your cards. Stunning! Love these projects! 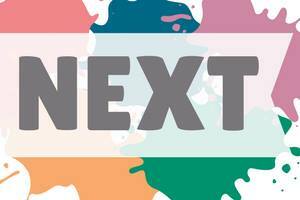 The color combos are wonderful and really show the versatility of this great color! So cute! These are are really cute! I especially love the second card with the number 15 in the background. I’m always looking for teenage boy card ideas and this could easily be made into a boy card! I’ll miss this color! 3 great cards! How awesome that you used such a variety of papers and ideas with the one color! Great cards! I love the citrus one. I’m SO ready for summer. Wait, what? Eve is 15?! Love all of these, but I have to agree that the 15 in the background is awesome! These are so refreshing and fun! I will totally miss the Number of Years set! Wow 15!!! 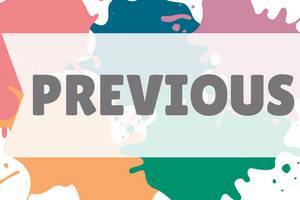 I’ve been with Stampin’ Up! for 15 years. Time flies! I love how you stamped the 15 in the background too awesome idea! Such great projects each one. I am gonna miss this color you did a fabulous job show casing it.